 The studies and available reports on the ingredients responsible for contact dermatitis found in cosmetic and personal care products are limited (1). Contact dermatitis is an allergic or inflammatory skin condition (eczema, dermatitis) triggered by the exposure to an environmental agent, often characterized by erythema, vesiculation and itchiness (2). Until the 1960s it was believed that personal care products topically applied on the skin remained on the surface of the body, and only over the past decades it has been verified that certain substances may penetrate through the skin and cause a systemic exposure (3). Following this discovery, the approach towards the evaluation of of cosmetics and skin care products shifted, and several tests to assess the potential cutaneous penetration and systemic toxicity have been developed (4).  In the EU, regulations on cosmetics and personal care products safety were introduced in 1976 with the EU Cosmetic Directive, document that has been since then periodically updated.  Over the last years, researchers focused on the development of alternative trials methods in order to replace animal testing, banned in the European Union for cosmetic products (2004) and for cosmetic ingredients (2013) by this same EU Directive, that from March 2009 also imposed a marketing ban of products tested or containing ingredients tested on animals (5). Various studies of the available literature on cosmetic-related contact dermatitis tried to identify the most common causes of allergic reactions from body care products. 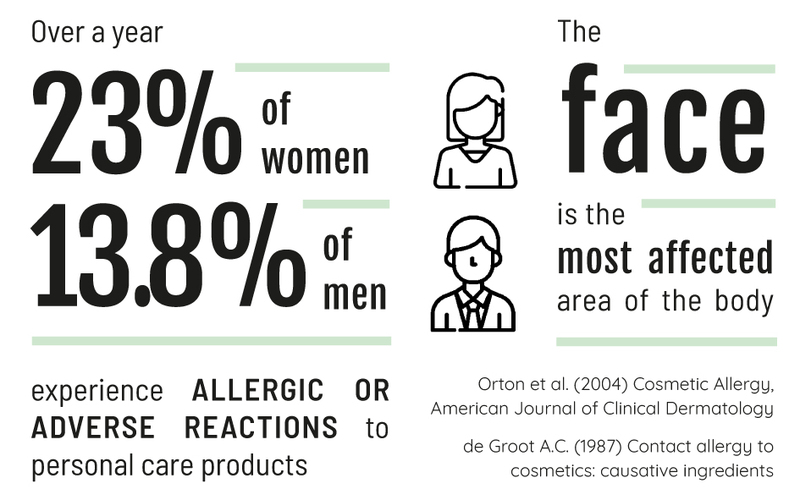 A recent survey in the United Kingdom revealed that, over a year, 23% of women and 13,8% of men experience allergic or adverse reactions to personal care products (6). The face revealed to be the most commonly affected area of the body (7), and most reactions appeared to be caused by skin care products, followed by nail cosmetics, perfumes and hair dyes (8). People whose profession or occupation requires frequent washing and sanitization are at higher risk of developing contact dermatitis due to the increased exposure to cleansing and moisturising products, but by applying skin care and cosmetics on our skin on a daily bases, potentially each of us can develop an inflammatory or allergic reaction to a personal care product; reading the ingredients label and knowing what is contained in our cosmetics can help us preventing these reactions.